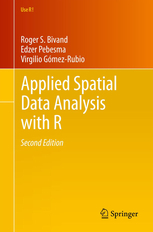 This book describes how to fit spatial and spatio-temporal models with SPDEs and INLA. 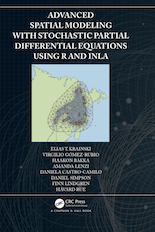 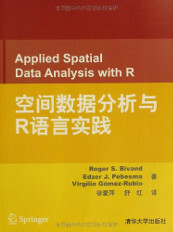 R code and datasets, as well as a free Gitbook version, are available from the book website at http://www.r-inla.org/spde-book. 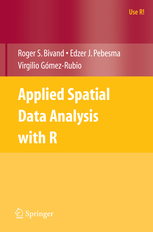 This book covers many packages for handling spatial and spatio-temporal data in R, as well as other packages for spatial statistics. 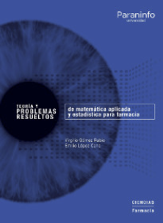 This book (in Spanish) covers the basic contents on Applied Matehmatics and Statistics for a degree in Pharmacy. 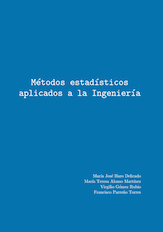 In addition, the books provides a good number of exercises and their step-by-step solutions. 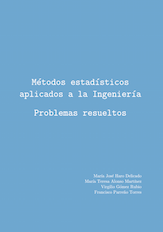 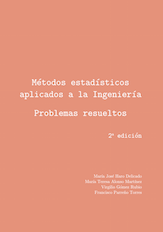 These books (in Spanish) covers the contents of a first course in Probability and Statistics for engineering. 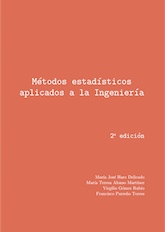 The first volume contains the main statistical methodology (and a few examples), whilst the second includes more than 200 solved exercises.